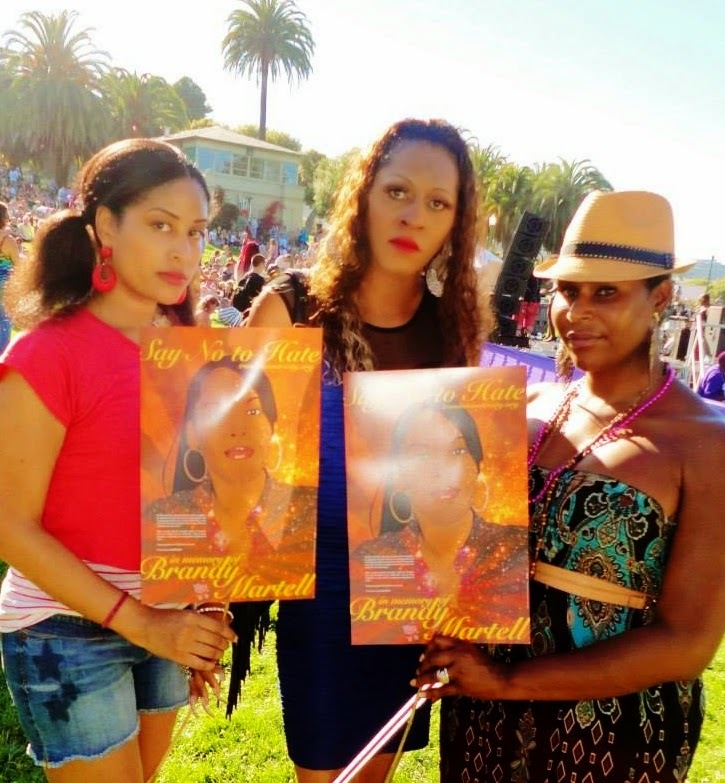 WHAT: Black Trans* Women’s Lives Matter is holding a vigil and ‘call for peace’ outside the Congressional Black Caucus Conference to honor the Black and Latina women murdered in 2014 and to draw attention to this ongoing epidemic. WHERE: Outside the Walter E. Washington Convention Center, Washington D.C.
ABOUT: Black Trans* Women’s Lives Matter, a national call for peace, is a social justice campaign drawing attention to America’s epidemic of male violence and hate crime murders targeting African American young girls and women in the transsexual and transgender communities. We aim to defend our sisters from the misogynistic, transphobic and racist forces that fuel our oppression and to challenge the discriminatory laws and unjust courts that often fail us. We seek solidarity and authentic support from the mainstream Black social justice movement, our elected officials and the progressive media in addressing and then resolving this crisis. 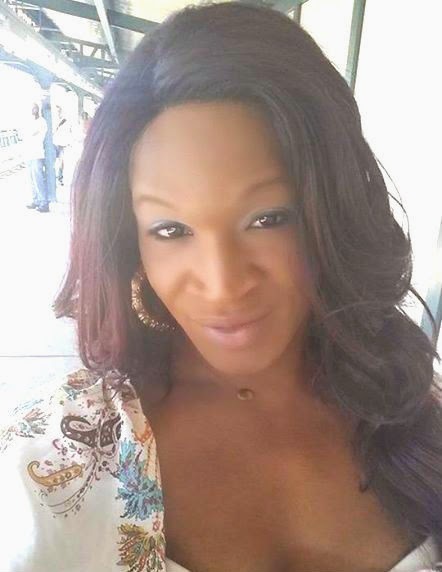 Following the tragic murder last week in New Orleans of a 21 year old Black trans woman named Penny Proud, noted NYC trans advocate Kristen Parker quickly responded with a moving video commentary which was so unedited and emotionally powerful that it quickly went viral in many trans and ally circles. 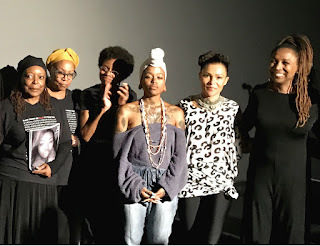 On March 28th, 2017 at Westwood, California’s Hammer Museum a special performance of spoken word, song and movement entitled #SayHerName: An Evening of Arts and Action, curated by Abby Dobson, honored Black women and girls victimized by police brutality, featuring family members of victims, celebrated artists, civil rights scholars and social justice advocates. Hosted by African American Policy Forum, this special evening was part of the third annual #HerDreamDeferred, a weeklong series focusing on the status of Black women and girls by offering analysis and solutions to social injustice, organized by leading critical race theorist Kimberlé Crenshaw, a Columbia and UCLA law professor.